Is there a better alternative to Dinosaur George's Paleo-Challenge? 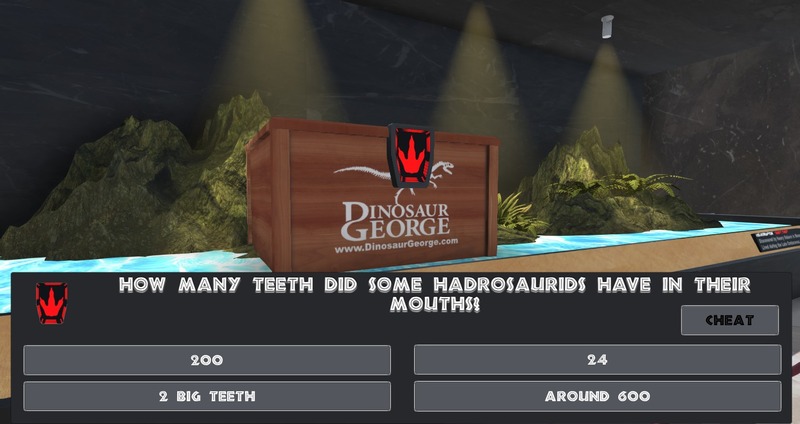 Is Dinosaur George's Paleo-Challenge really the best app in Puzzle category? Will Dinosaur George's Paleo-Challenge work good on macOS 10.13.4? 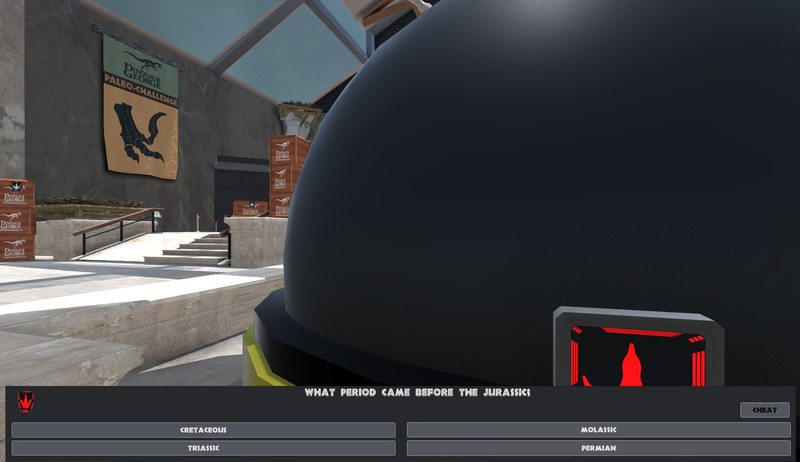 Dinosaur George's Paleo-Challenge is the ultimate test of your dinosaur knowledge. Enter an interactive museum filled with incredible secrets and interactive displays. 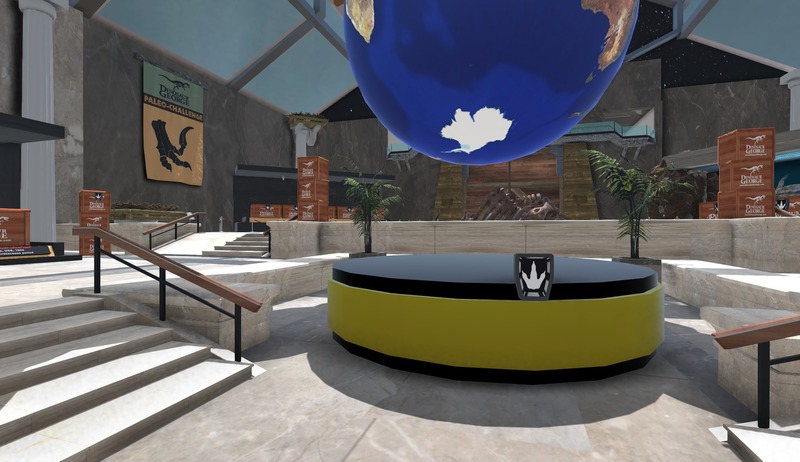 Answer questions and assemble parts of the museum, assemble a giant T-Rex skeleton, and chase dinosaurs around the museum. 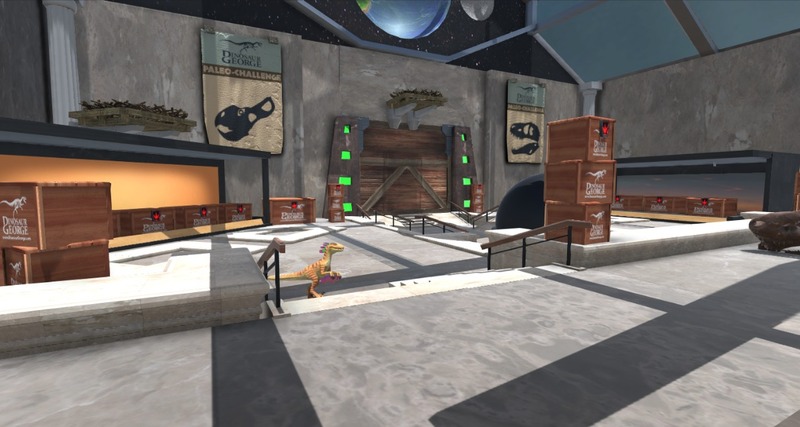 Attend any of Dinosaur George's Traveling Museum shows to get secret keys that unlock other parts of the museum. 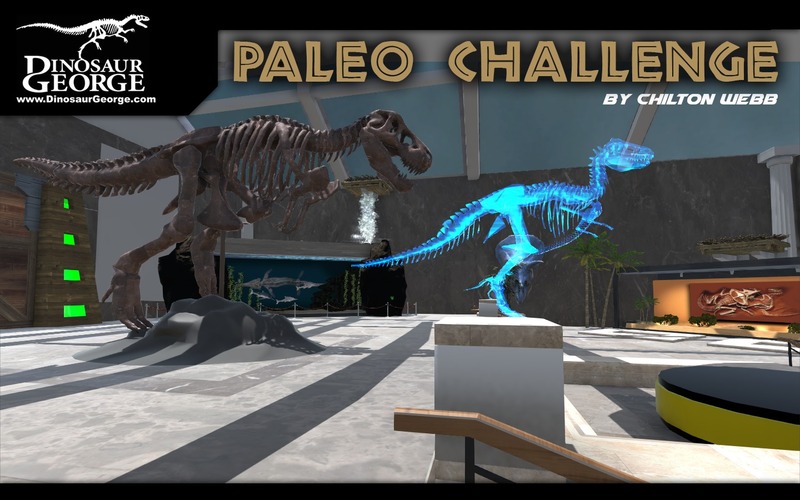 Dinosaur George's Paleo-Challenge needs a review. Be the first to review this app and get the discussion started! Dinosaur George's Paleo-Challenge needs a rating. Be the first to rate this app and get the discussion started!